America’s obsession with youth has consumers crazed for anti-aging products, but new studies reveal what could be slowing down your wrinkles, could be linked to breast cancer. 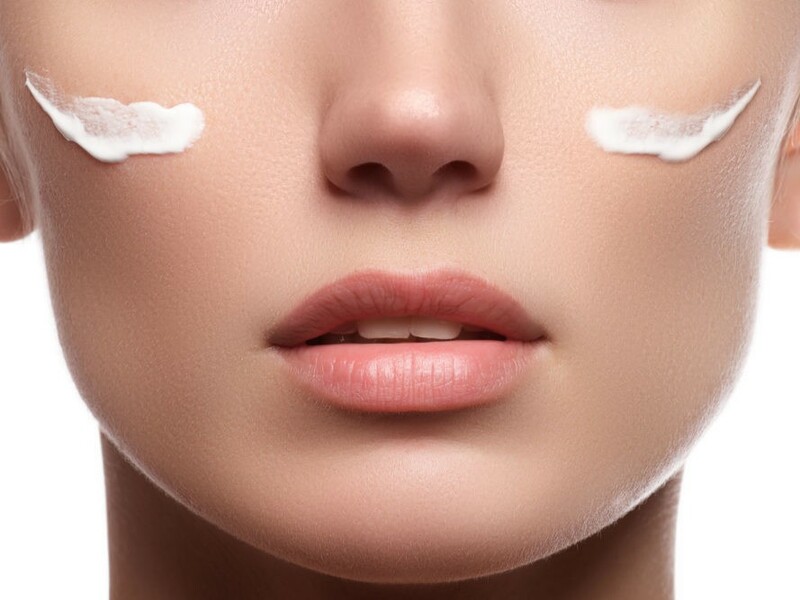 The Breast Cancer Fund’s Campaign for Safe Cosmetics tested anti-aging products from leading cosmetic companies, and found three products to contain perfluorooctanoic acid (PFOA), which has been linked to cancer. The offenders were products from popular multi-national brands: L’Oreal, Garnier, and Cover Girl. Surprisingly, PFOA is not used in products that are meant to make skin smooth and youthful, but it also is used to do the same for pots and pans. PFOA is a contaminant of polytetrafluoroethylene (PTFE), a chemical used to coat and create a smooth finish on cookware. Now that is glamorous! 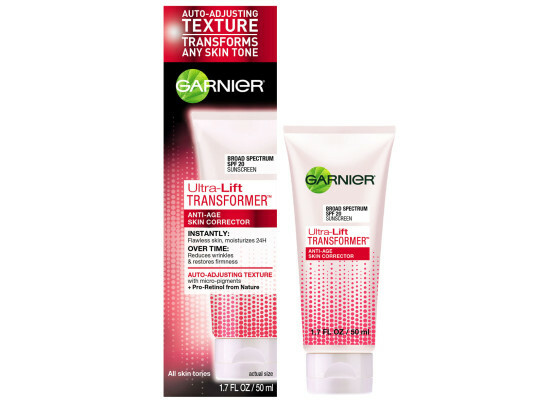 The three products found to contain PFOA, available in most drug stores, include Garnier Ultra-Lift Transformer Anti-age Skin Corrector, Garnier Ultra-Lift Anti-Wrinkle Firming Moisturizer and Cover Girl Advanced Radiance with Olay, Age Defying Pressed Powder. RELATED | Avon Claims to Fight Breast Cancer, But Are Its Products Safe? Ironically, the target market for users of these products are also the same age group who are most affected by breast cancer. Contaminants like PFOA sneak into personal products because cosmetics aren’t staunchly regulated, nor are they required to be listed on the ingredients list on their labels. Makeup and anti-aging products like these are a risk to consumers, since they are used so frequently and applied directly to the face. The Campaign for Safe Cosmetics is working to make these contaminants known, and removed from beauty care.